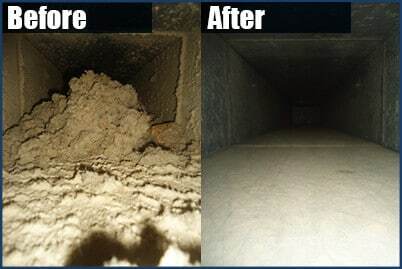 Our team at Attic Pro has helped many individuals repair or replace their broken air ducts for more than a decade. 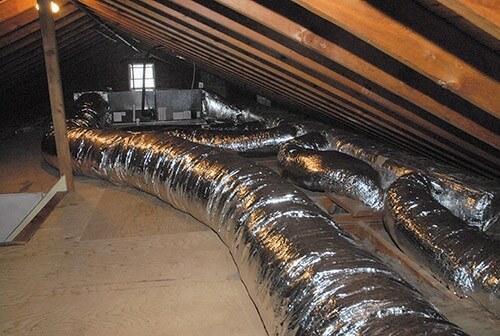 A non-working air duct can significantly affect the way your home or business is run by making the temperature uneven, raising your energy bills, and even carrying bacteria that can make you sick. 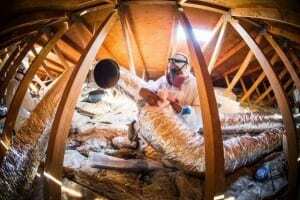 We offer Houston and near areas attic cleaning and air duct services to take care of those issues for you and leave you with the peace of mind that you deserve. At Attic Pro, our staff always strives to exceed your highest expectations. We will repair or replace your broken air ducts to ensure that the temperature in your house is as comfortable as can be for you and your loved ones. For more information, please contact us at 833-7005959 to schedule a free inspection!